Patagonia is a geographic region containing the southernmost portion of South America. Located in Argentina and Chile, it comprises the southernmost portion of the Andes mountains to the west and south, and plateau and low plains to the east. 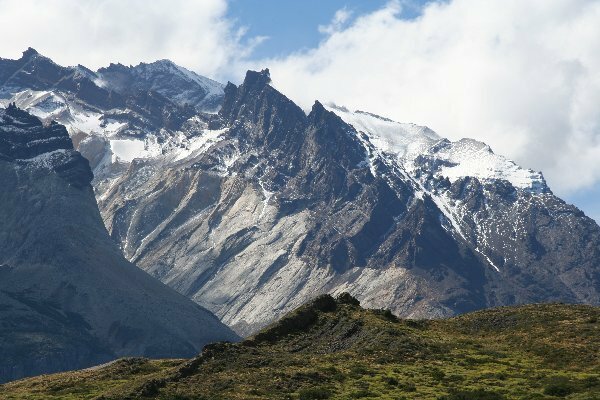 Glaciers and icebergs occupy the valleys of the main chain and some of the lateral ridges of the Andean Cordillera. In general, these glaciers flow into lakes towards the East and into the Pacific Ocean fjords towards the West. 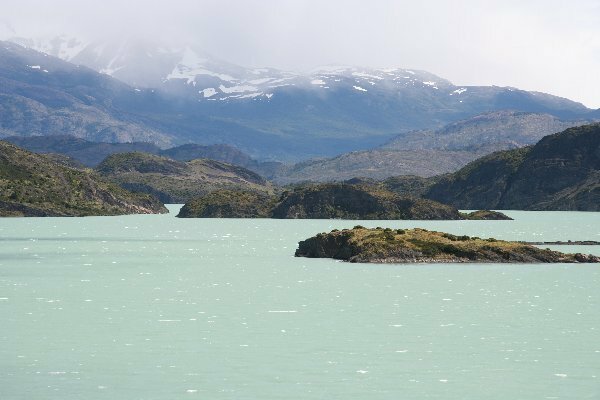 Patagonia offers all that one would expect from the world’s ultimate land’s end. Mother nature has not disappointed.